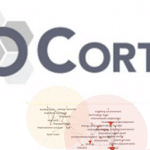 This project assembles NLP with Unitex, Sociosemantic analysis with CorTexT Manager and web development. Results have been presented at the EcoSystem Service EcoSummit in 2016. This project has been performed for the consortium TempAg (International Sustainable Temperate Agriculture). 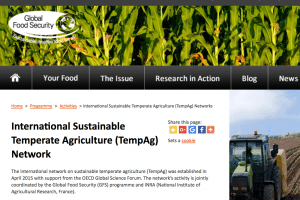 The international network on sustainable temperate agriculture was established in April 2015. It is an initiative of several countries, supported by the Organisation for Economic Co-operation and Development (OECD).